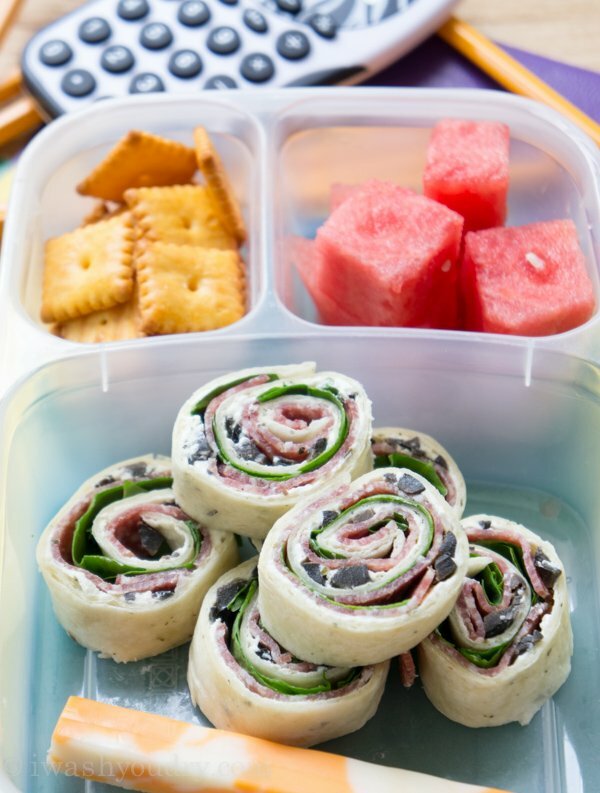 Salami Olive and Cream Cheese Pinwheels are perfect for school lunches or parties! 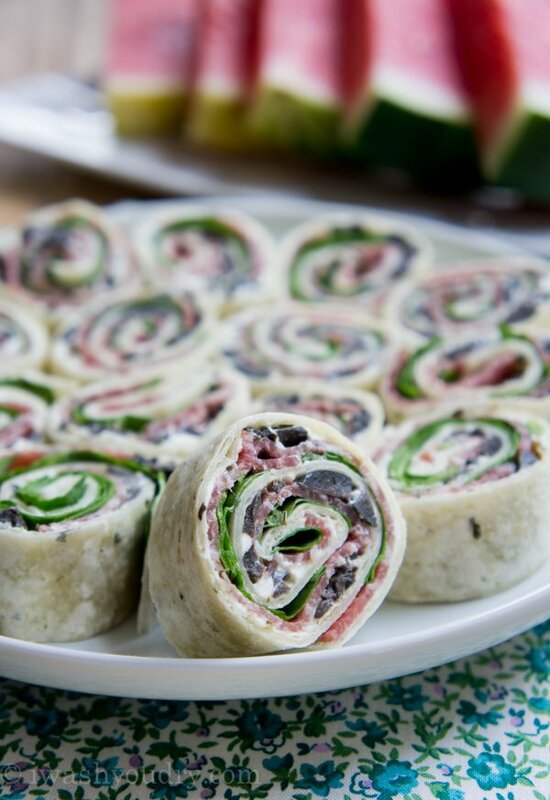 Salami Olive and Cream Cheese Pinwheels are one of the easiest and tastiest snacks around! You’ll be making these all the time! It’s that time of year when we are busy shopping for school supplies, new shoes, and the coolest new shirts and shorts for our little scholars. I’m not sure I’m ready to let go of summer yet. One thing that I do get excited about is packing school lunches…. It can get really monotonous packing the same ol’ pb&j day after day, after day. My kids get bored with it too. Last year I decided to do something different. I got these Easy Lunch Boxes with their accompanying tote bag and started getting creative with school lunches. There is no waste from sandwich baggies or paper sacks, so I feel like it’s a great economical solution too. Now that’s something to get excited about! With school back in session it’s important to me that my kids are still getting their daily recommended dose of dairy. 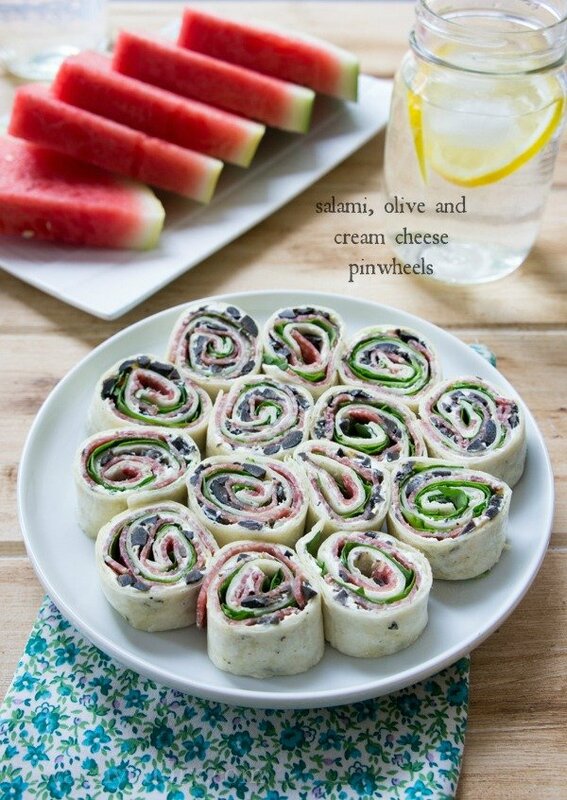 I love these Salami, Olive and Cream Cheese Pinwheels because they are simple, nutritious, and really tasty. My mom used to make these for me all the time when I was a kid. She wouldn’t put spinach in them, but lucky for me, my kids really like spinach, so I can sneak that in there too. It’s super easy to pack vitamin rich dairy products into my kid’s lunches with these bento boxes. I can give them yogurt, cottage cheese, string cheese, and so much more. I have to be honest. I feel like I am lucky to have visited a dairy farm, and to be an ambassador for Arizona Milk Producers, because I know first hand how important it is to fuel my body and my children’s body with dairy products. With the growing epidemic of childhood obesity, it’s more important than ever to make sure people are educated about proper nutrition for our future generations. Dairy Council of Arizona is determined in making nutrition education a priority in school wellness programs. They’ve partnered with Dairy Council of California to bring Arizona teachers these award winning curriculum packages to teach kids the importance of healthy eating and physical activity. You can read all about the positive changes they are making on their website. These pinwheels are just one fun way to brighten up your kid’s lunch box. You can check out a few more of my ideas for a fun kid’s lunch here. Don’t have kid’s? Don’t worry! 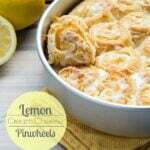 You can still enjoy these pinwheels. 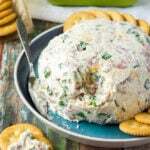 They are a perfect appetizer to any party, or even great for a grown up lunch! Spicy Italian Pinwheels – your favorite sandwich turned bite-size! Roasted Red Pepper Hummus Pinwheels – the hummus adds a lot of protein! Everyone loves a good finger food appetizer, and these ones are quick and super delicious. 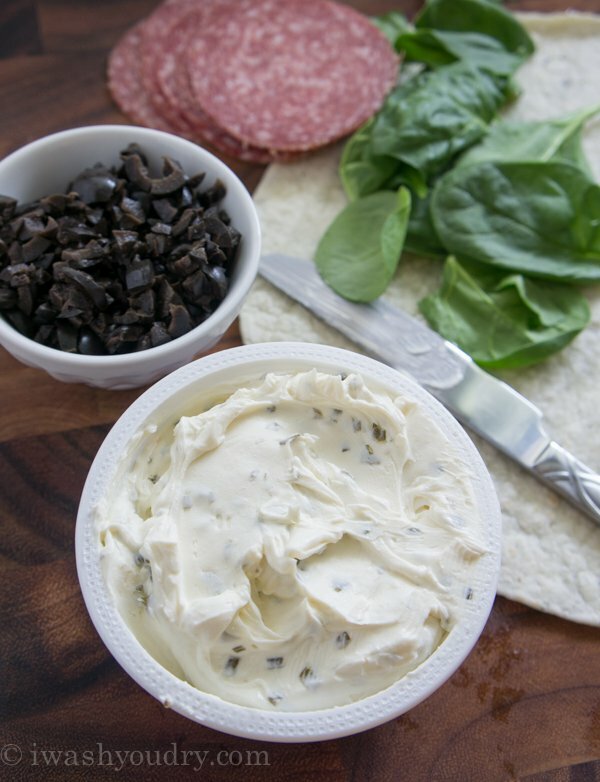 The salty salami pairs perfectly with the rich cream cheese. These are so good, once you have one, you can’t stop. 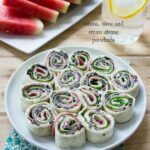 So whether you pack these in your kid’s lunch, or enjoy them for yourself, these Salami Olive and Cream Cheese Pinwheels are a must make! The salty salami pairs perfectly with the rich cream cheese. These are so good, once you have one, you can’t stop! 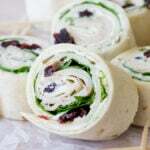 Spread the cream cheese spread evenly over the wrap or tortilla. Sprinkle with the chopped olives, lay the salami over the olives, and then cover with the spinach leaves. Start at one end and tightly roll the wrap into a long tube. Use a sharp knife to cut into 1 inch pieces. Enjoy! Can be made ahead of time and stored in the fridge until ready to serve. disclaimer: This post is in partnership with Arizona Milk Producers. I am proud to be a compensated ambassador for them, and bring you delicious dairy inspired recipes. All thoughts and opinions are my own. What are the best tortillas or wraps to use for these? I made these today and they were so good! We added some roasted tomatoes to the mix and yum! Thank you for the inspiration!